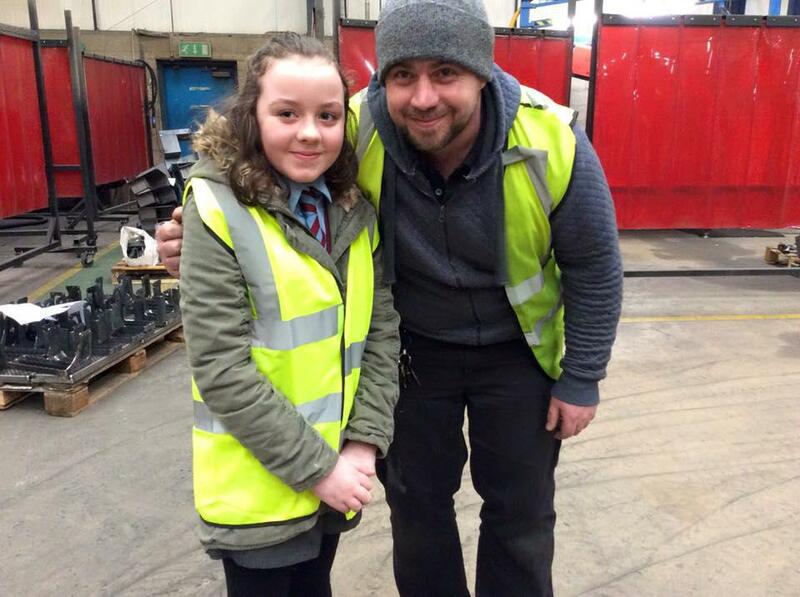 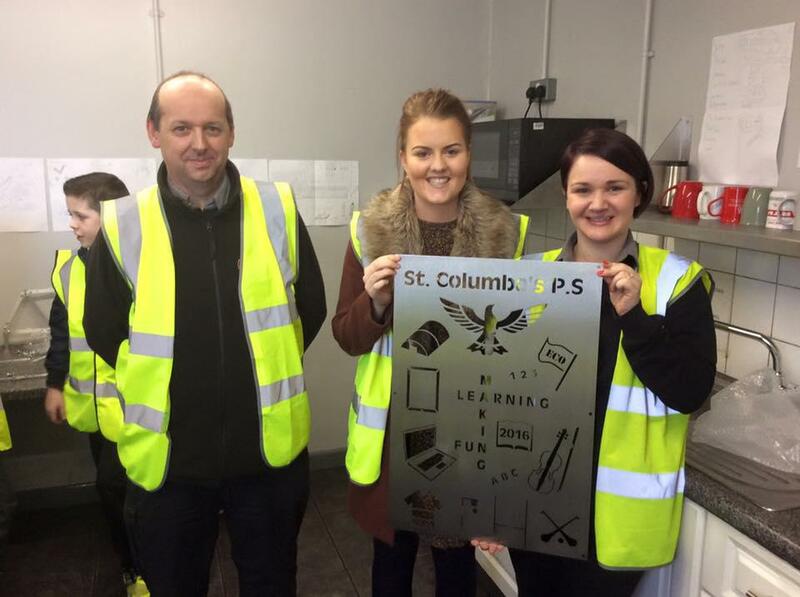 What an EXCITING day we had St. Columba's on Thursday! 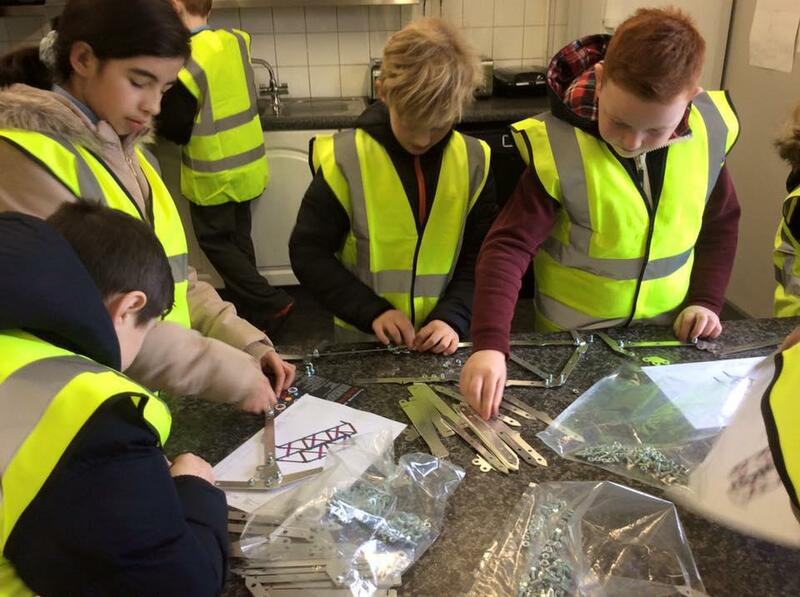 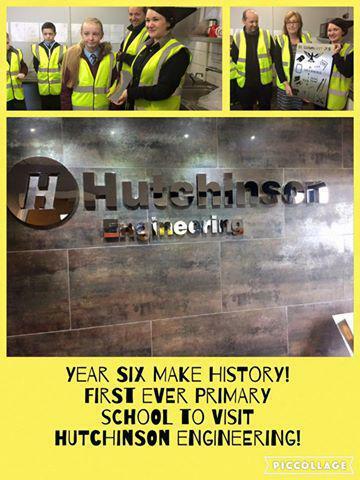 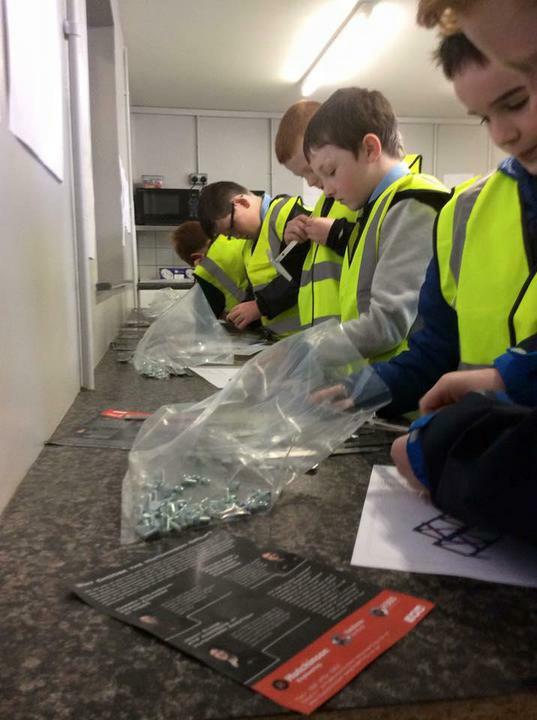 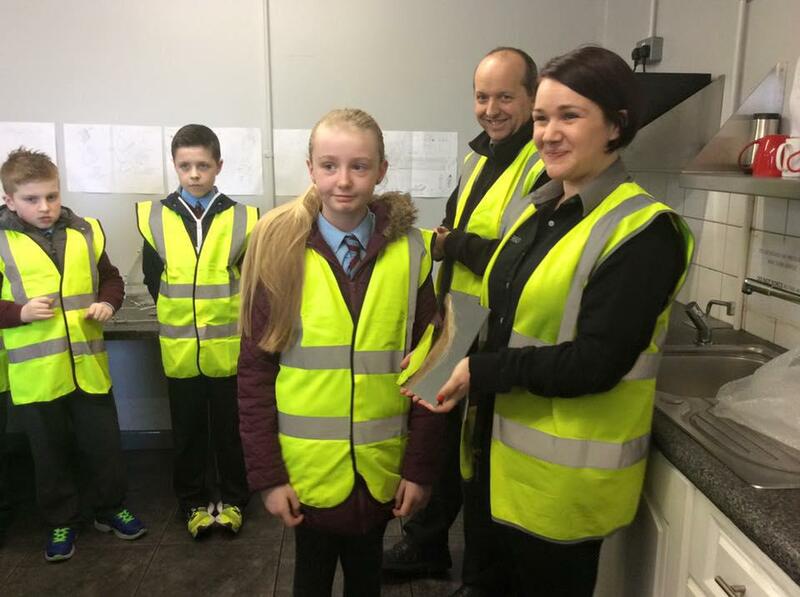 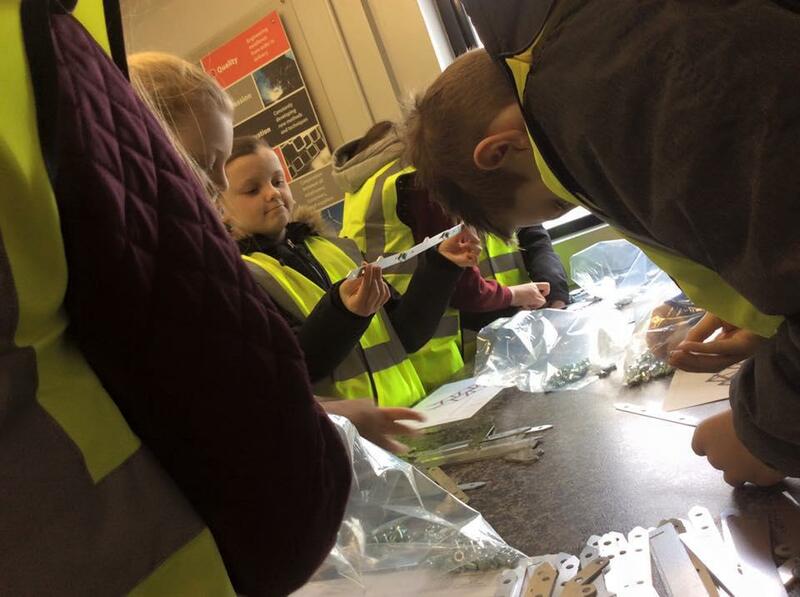 We are the first ever primary school to make a visit to the leading Hutchinson Engineering firm, situated right here in Kilrea! 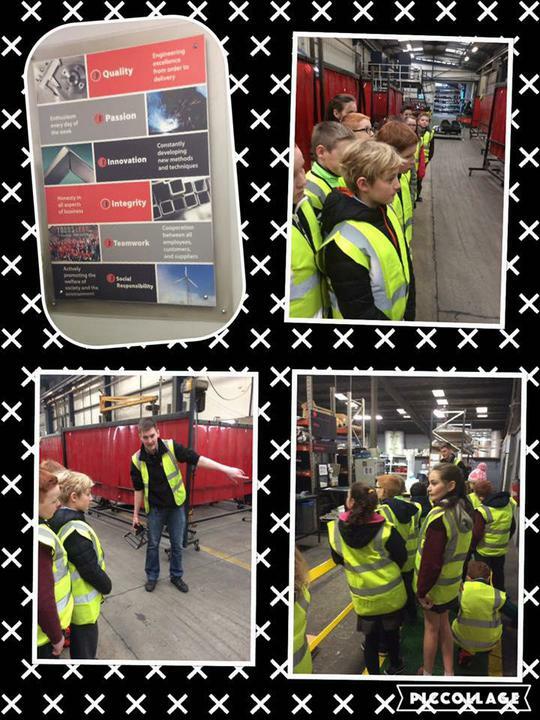 This leading company welcomed us to their factory where Year Six enjoyed a tour, board room session and a 'build a bridge' challenge!